What an active end to the school year we had! Each class teacher made an extra-special effort to organise an energetic active day out to reward all of our excellent pupils for their hard work, dedication, perseverance and enthusiasm during the 2015-2016 school year. 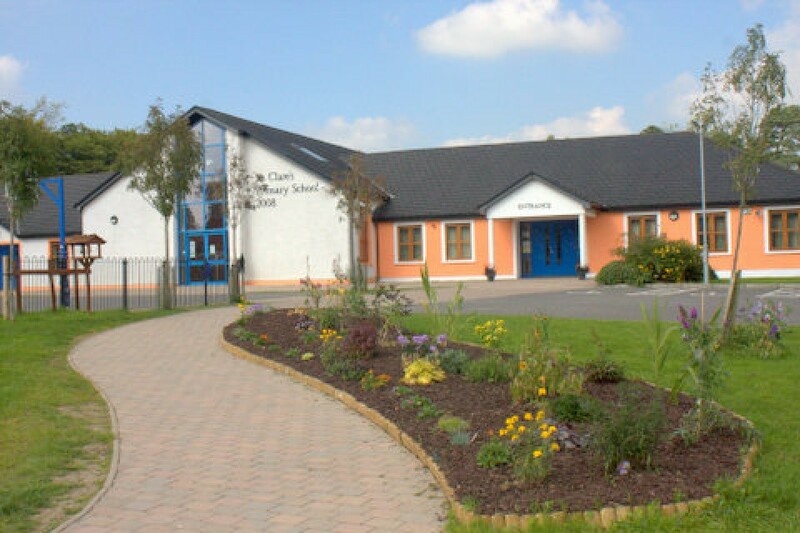 Fun was had, energy spent and enjoyment experienced on each and every well-deserved school tour that marked the conclusion of yet another productive, successful and exciting year in St. Clare’s N.S.! Our Junior Infant classes travelled the short journey to Killinkere Pet Farm where they enjoyed walking around the farm to see and pet the various animals, a trek up the surrounding hills to the fairy fort, horse-riding, a tractor-and-trailer ride and trying out all the activities the playground had to offer. Meanwhile, senior infants had an energetic day of a different kind, making the trip to Rock-and-Bowl Activity Centre in Mullingar where bowling and soft-play activities left all exhausted for the bus journey home! First Class also organised a tour to a farm, visiting Newgrange Pet Farm where walking tours and playground facilities kept everyone active throughout the day. Our Second Class pupils travelled to Rathbeggan Lakes and between bouncing castles, paddle boats, roller balls and walking trails, nonstop activity was the schedule for the day! Third and Fourth Classes took off to the Crystal Maze in Kingscourt for their end of year excursion and enjoyed an exhilarating day of orienteering, physical challenges, forest and river walks before boarding the bus back to Ballyjamesduff. Our Fifth Class pupils had an adventurous day out at Lough Crew Adventure Centre where zip-lining, trails, team-building activities, raft building and many other physical tasks and challenges were enjoyed by all. For their final school tour as primary school pupils, our sixth class students donned their wetsuits and took to the waters of Hodson Bay in Athlone for a super day at Bay Sports. Land and water challenge courses, pedal karting, bushcraft survival techniques, a pedal boat safari, not to forget Ireland’s largest inflatable water park combined to make a final national school tour that would never be forgotten. Each and every school tour was a resounding success-many were adventurous, some were challenging, but all were fun, enjoyable, invigorating and most importantly, ACTIVE! Our annual School Sports Day was held on Thursday June 16th in Castlerahan G.A.A. Pitch. Fortunately the rain held off and a fantastic day was enjoyed by everyone. Our Junior Sports event for junior infants, senior infants, 1st and 2nd classes took place in the morning and we participated in lots of different activities. We had great fun making our way through the obstacle course, playing games with our colourful parachute and running, stumbling and laughing at each other as we took part in the novelty races- the egg and spoon race, sack race, three-legged race and the very funny wellie, t-shirt and glove race were the highlights of the day! Some snapshots of our junior sports event were captured and are displayed below. Our Senior event for pupils from 3rd to 6th classes took place in the afternoon. The novelty races were once again very entertaining and as well as these, our senior pupils played rounders, penalty shots, soccer, No Man’s Land and lots more besides! It was an extremely active, energetic and exhausting day but we thoroughly enjoyed every minute of it. All pupils who participated were awarded with a well-deserved gold medal bearing our school crest at the end of the day. See our senior pupils in Sports Day action below. 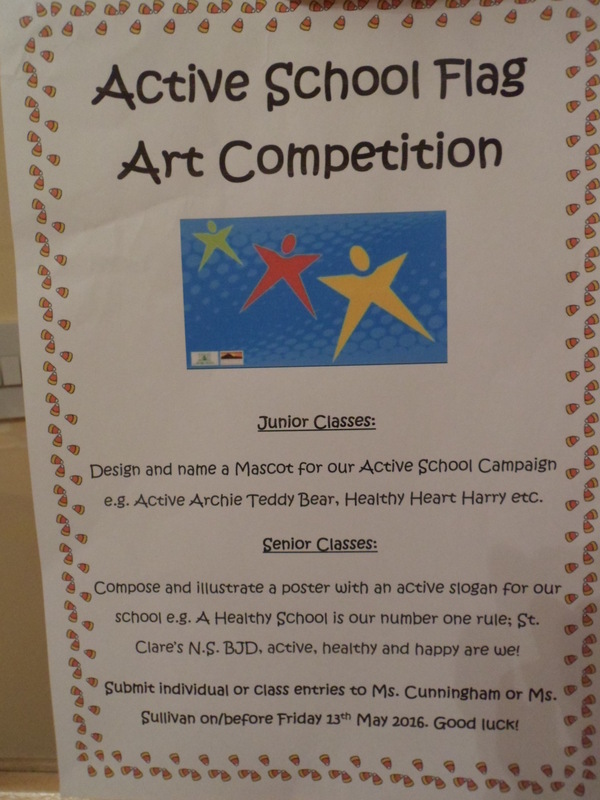 Active School Art Competition winners have been chosen!! Our Active Schools Committee had a very difficult decision to make selecting the winners of our Active School Motto and Mascot Art Competition. The entries from both our junior and senior pupils were just fantastic with a great effort put in by everyone. After a lot of consideration, Louie the Lion was chosen to be our new Active School mascot while the beautifully illustrated motto “Healthy Children and Active Kids makes St. Clare’s the place it is” was selected as our Active School motto. Louie the Lion has been ordered and we look forward to meeting him in soft toy form very soon, while our eye-catching motto will be copied and prominently displayed in all classes and on our Active School notice-board in September 2016. The winners were congratulated at our school assembly on 3rd June 2016 and are pictured below. Congratulations girls! In conjunction with National Walk-to-School Week 2016, we organised our very first WOW day on Wednesday 18th May 2016. WOW stands for Walk-on-Wednesdays and we invited pupils, parents/guardians, staff members and everyone in the local community to join us in walking to school on the day. It was a great success! We were blessed with blue skies and pleasant sunshine on the day, which certainly enticed the many participants who congregated at each of our four meeting points that morning. To see processions of highly visible, enthusiastic and energetic members of our school community winding their way along the streets of Ballyjamesduff was a wonderful sight! Not alone was the physical activity beneficial, but it was a great opportunity for interaction among staff members, children, parents/guardians and all who attended. We all arrived at school alert, invigorated and motivated for the day of learning ahead. As evidenced by the brilliant turnout, Ballyjamesduff’s community spirit is thriving! The most satisfying result of our WOW day however, was the number of pupils who walked to school on the morning. When we surveyed our pupil population just a month ago, only 140 pupils had made the journey to school on foot. On WOW day, that figure not alone rose, but doubled, to 280!!!! What an amazing result. Well done everyone and to all who participated and helped out in any way, sincere thanks-we look forward to holding another WOW event in the near future. A few moments from our WOW day have been captured below. 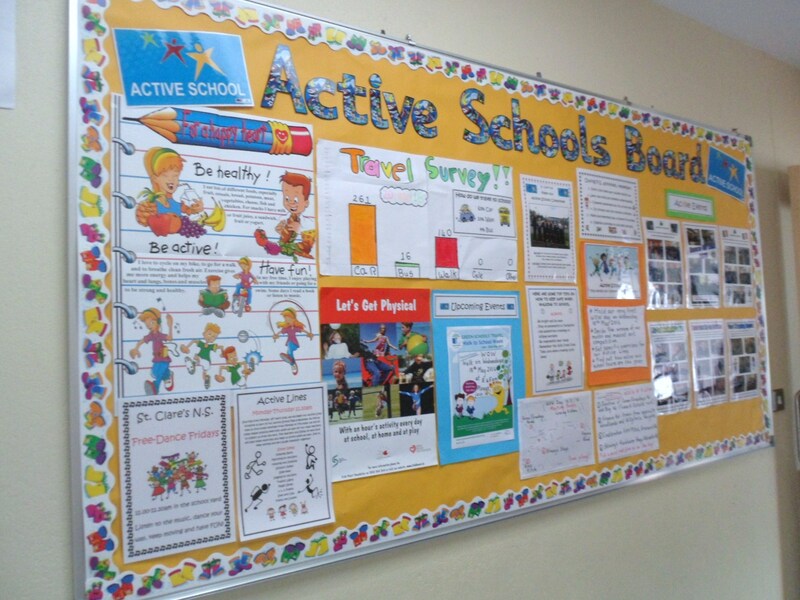 We worked hard during the month of May to set up our Active School Noticeboard. News and updates on our various activities will be posted here regularly as well as photos of the many active events and initiatives taking place in our school throughout the school year. Keep an eye on our notice-board regularly to stay up to date with our active advice, the plans of our committee and any upcoming Active School Events. Our ever-enthusiastic St. Clare’s N.S. staff spent an energetic afternoon taking part in Be Active Training on Monday, 9th May 2016. Supported by the Health Promotion Department of the HSE Dublin North East and facilitated by Cavan Sports Partnership in association with the Irish Sports Council, training was delivered by Mr. Paul Friel, National Co-ordinator of the programme. It was an educative, enlightening and energising experience! We launched an Active Schools Art Competition in April 2016 to come up with our very own Active Schools motto. Our senior classes are hard at work on this at the moment, while our junior classes are designing and naming a mascot which we will have created and will accompany us every step along the way to achieving our Active Schools Flag. We look forward to announcing the winning entries very soon. In April we also introduced two new ideas to increase our physical activity in the yard at break-times. From Mondays to Thursdays every day at the end of 11.00am break, we do exercises in our class lines while we await collection from the yard. Everyone is joining in and it is a great way to add to our recommended 60 minutes daily exercise requirement! On Fridays, we have Free-Dance Fridays at first break. Music is played over the loudspeakers into the yard and we all boogie away until the bell rings. Posters have been put up all around the school to remind us of our new extra-energetic break-times. See us in action below! 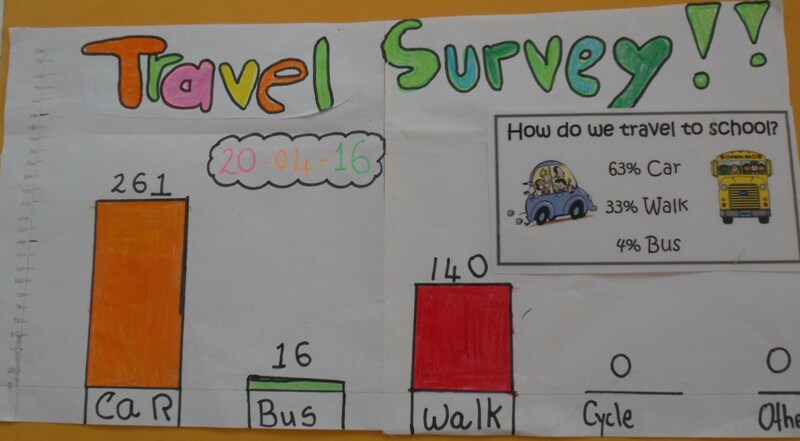 Our hard-working committee carried out a travel survey on 20th April 2016 to find out how active we are when we travel to school. A bright, warm and sunny day, the results showed that 33% of us walk to school, 4%take the bus and a whopping 63% travel by car. We need to improve these statistics and hope to do so in the coming months. 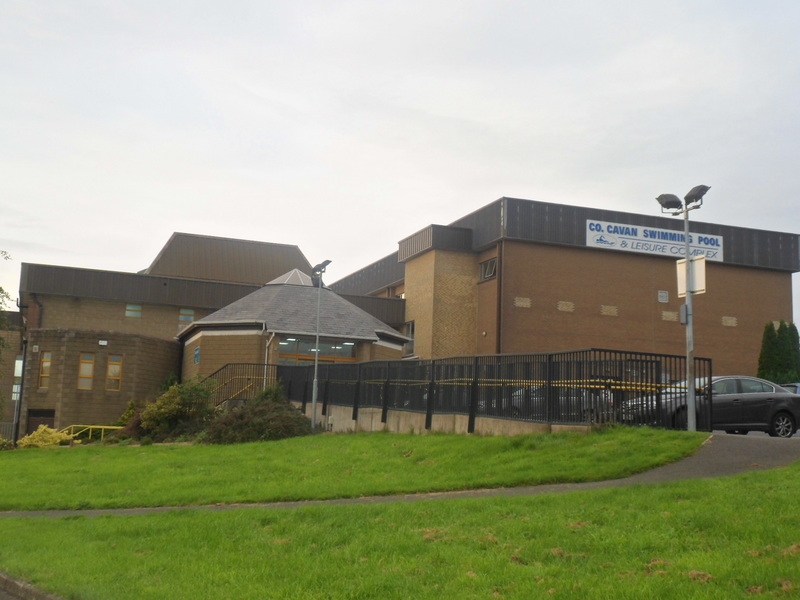 To improve our work on aquatics, it was with great excitement that the pupils from 4th class began a six-week course of swimming lessons in Cavan Leisure Centre in April 2016. Huge thanks to our ever-supportive Parent’s Association for assisting with the funding of the transport costs for this wonderful opportunity. So far it has been a great success and we hope to continue this new addition to our P.E. curriculum in the next school year. Throughout February and March 2016, in conjunction with our Student Council, all classes took part in Dance for Lent. We danced for 5 minutes every day in our classrooms, which by the time the Easter holidays arrived, left us fit, healthy and sorry our dancing days had come to an end-not before we danced an afternoon away during a céilí, led by Mr. McCartin, to mark Seachtain na Gaeilge however! Idir mhúinteoirí agus daltaí, bhaineamar go léir sult as. Our staff collaboratively reviewed our School P.E. Plan during the month of February. Quite a few changes were made and this revised plan was ratified by our Board of Management in March 2016. All are welcome to view our P.E. plan using the link below. To introduce a new skill to pupils and teachers alike, Skip-Hop workshops were held in February 2016. They were a great success. We learned lots about skipping and really enjoyed it. Afterwards we held a skipping demonstration in the school hall to exhibit the superb skills we had learned during our Skip-Hop sessions. Afterwards new skipping ropes were bought for the school and we haven’t stopped skipping since! See us in skipping action below.